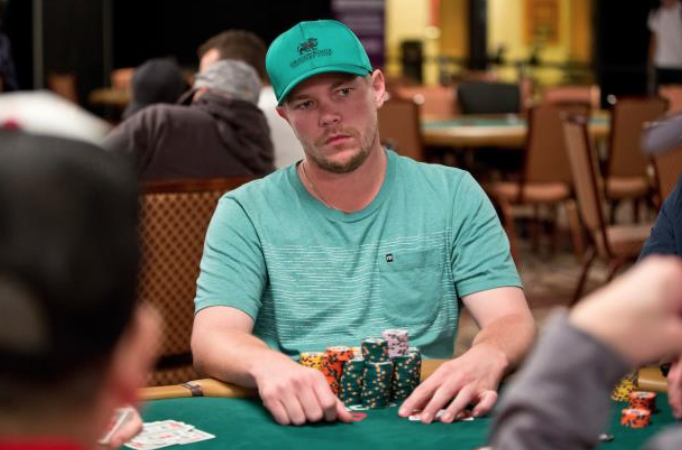 Brian Altman and Mark Dube had 72% of the chips in play when the final table of the World Poker Tour Lucky Hearts Poker Open kicked off on Wednesday. 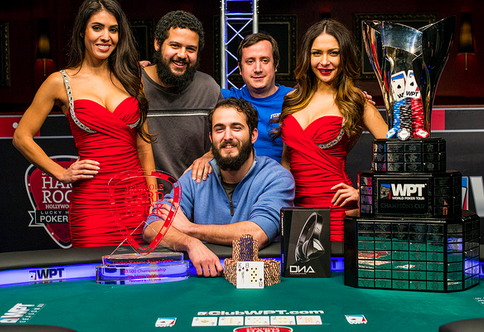 The two Americans continued doing well on the final table and ended up playing heads-up within just a few hours. The 1-on-1 battle lasted for over two hours, with Altman being out in front the majority of the time.